One must move with the technology of the time to remain current and relevant. Relying on obsolete technologies could have serious consequences leading to unforeseen losses. 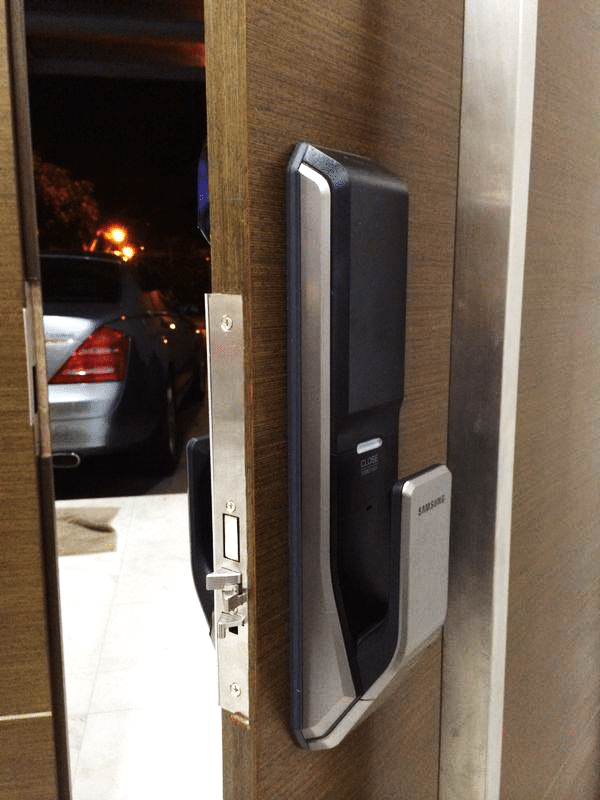 Locking systems have been evolving at a rapid speed to meet the changing needs and demands of the consumers. 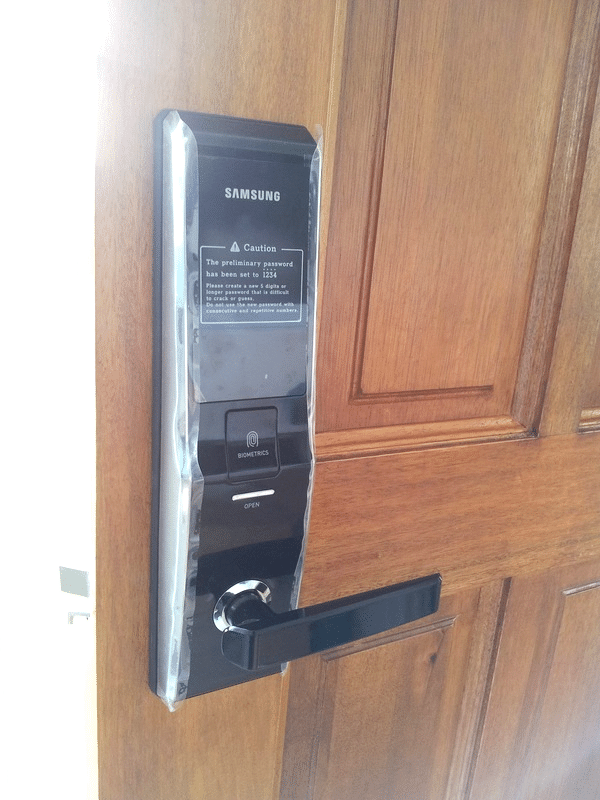 If you wish to add a modernistic style and beauty to your home then there is no better option than digital locks. Below we share amazing Digital locks that would ensure your home remains safe and stylish. Technology embodies certain beauty and elegance that cannot be explained into words. Seeing a piece of technology that has been brought in front of you after years of hard work, engineering and creative thinking has an unexplainable emotion attached to it. This elegant lock adopts a clean and beautiful look that adds to the beauty of the door. The beautiful combo of gold and black create a stunning impression that is guaranteed to wow the guests. 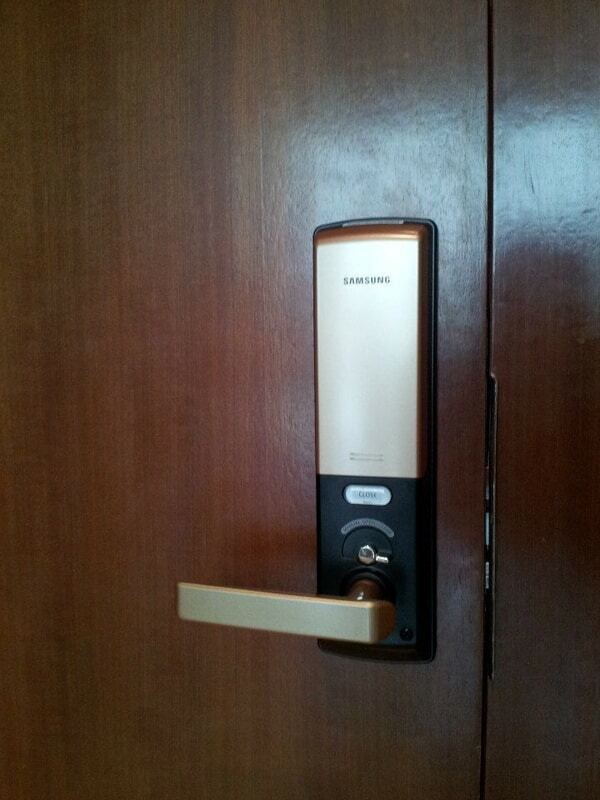 The same class and elegance of digital locks is instilled in this design. The manufacturer has played with the shapes to create a unique look. This beautiful lock represents the same hard work, creativity and out of the box thinking that has made digital locks so popular across Singapore. The metallic finish with elegant black powder shade adds a stunning element of beauty to the door. The beautiful and modernistic handle further enhances the physical beauty of the lock. This is a perfect lock waiting for a perfect door. 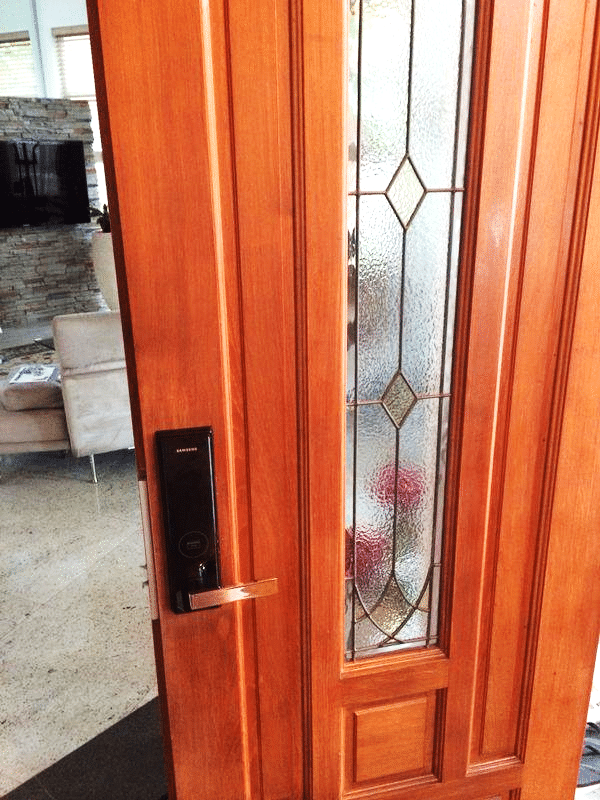 The diversity and flexibility of the digital locks ensure that the homeowners and interior designers have a lot of opportunity to experiment and create new looks. 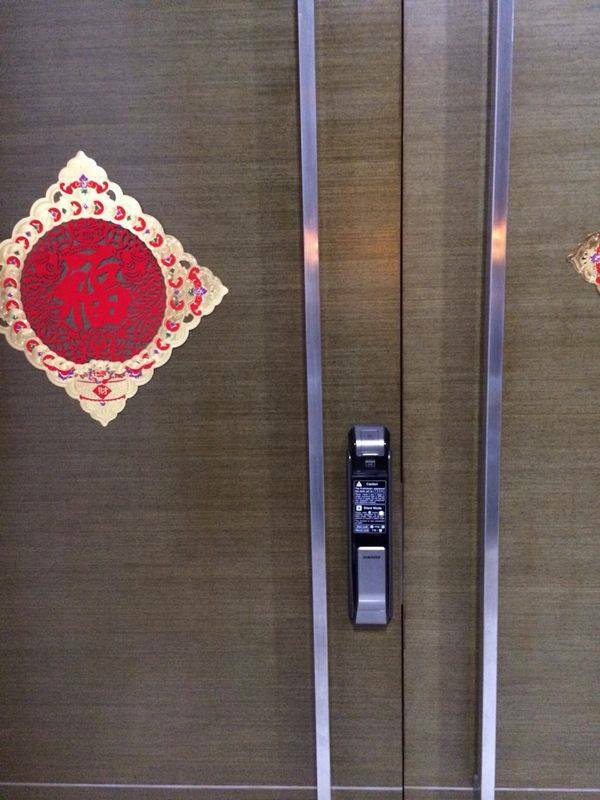 This beautiful door attempts to pair classic elegance with modern technology. The mysterious symbolism adds to the look and story of the interior. This design represents the perfect merger of classical with modern. The dark digital lock protects your home from unwanted intruders and ensures optimum security of your home. 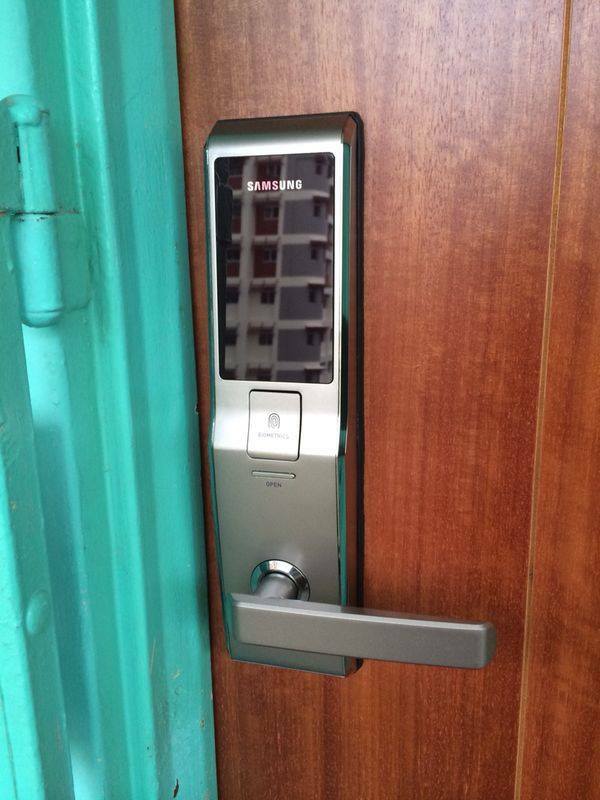 The utility and diversity of the digital locks is limited only to ones imagination. This diverse tool can not only be used with doors but would fit snugly with any kind of shelf, furniture, safe or door. This beautiful design employs transparency and simple shapes to create an absolutely stunning look. The amazing beauty of this design does not compromise on the utility or the functionality. 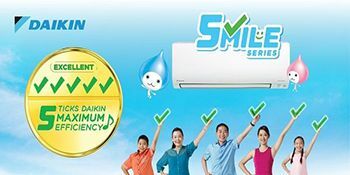 This perfect piece of modern engineering would adorn your home and instill a sense of luxury in your home. At the conclusion of this amazing list we present a design that combines the beauty, delicacy and amazing look of the glass with digital look. Doors come in all shape and sizes therefore the locks should also come in all shapes and sizes. The delicate wirework running through the clouded glass creates a truly unique look that embodies excellence. The beautiful oaky texture of the wood further adds to the beauty of the door. The lock serves as the perfect complementary point while serving its purpose.